Stuckylife |: REGISTRATION IS OPEN! Click image to go to the event page. 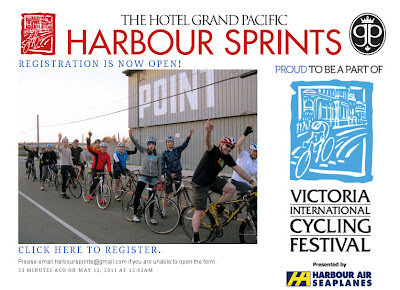 Lock the doggy in the barn, cuz it's time to register for the 2011 Hotel Grand Pacific Harbour Sprint Series! You don't need to have a valid credit card, Paypal or papal account at your disposal. Go do this right now!